October, the National Breast Cancer Awareness Month, is coming to a close (Happy Halloween!) 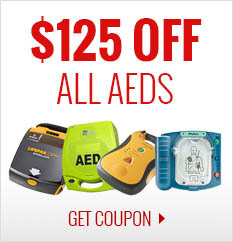 and we at CPR Savers wanted to remind everyone that while you enjoy your treat-filled holiday, you should keep in mind what else this month is about. 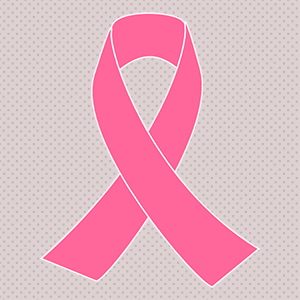 Breast cancer is the second most common cancer in women (skin cancer being the first), and can even affect men. Last year, it was estimated that 290,000 women would be newly diagnosed with breast cancer and around 40,000 would die to the disease. If you haven't recently, it may be time to schedule an appointment with your doctor. In 2015, a man named Christopher Dempsey learned that a co-worker's cousin was gravely ill and needed a liver transplant. He knew that if that was him or one of his own family members, he'd want someone to help, and decided he would get tested to see if he was a match. He was. He donated half of his liver to a complete stranger, and now—less than two years later—they have gotten married! 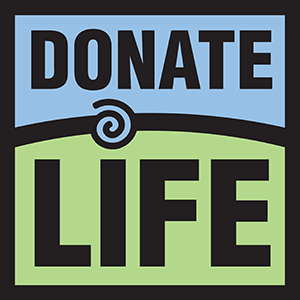 There are over 120,000 people living in the United States waiting for an organ transplant, and an average of 20 of them die each day waiting. Even if you're not ready to make the kind of sacrifice that Mr. Dempsey did, you may want to consider planning for the future. One organ donor could save up to 8 lives and help heal more than 50. 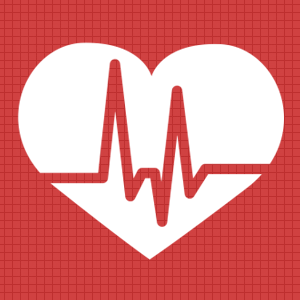 Cardiovascular disease accounts for 34% of deaths in America, and common risk factors can dramatically increase the risk of disease, such as diabetes. However, studies show that even a little bit of effort can improve your heart health! Read more for some heart health tips. You may have heard or read about the tragic house fire that killed the Speer family of 6 last week. It was later determined that the fire was caused by the living room fireplace. 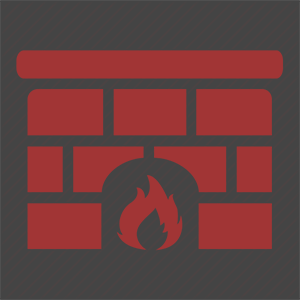 As winter weather is starting to settle in for some of us, you might be thinking about waking your fireplace up from hibernation, so we thought it would be a good time to go over some tips to make sure that you use your fireplace properly and safely. Halloween is supposed to be scary, but there are still ways to stay safe while enjoying the spirit of the holiday. You should be able to focus more on fun and treats on this special night, and not spend it worrying about your kids. 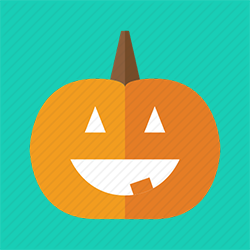 So be sure to follow these Halloween safety tips that we've put together for you so that you and your family can enjoy an extra safe Halloween this year! As an extra bonus, we're spreading the word about the popular and growing Teal Pumpkin Project and what you can do to help every child get the most out of their Halloween night! 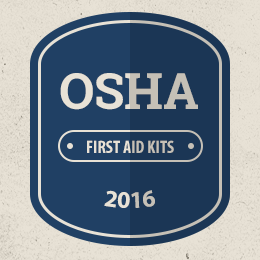 What are OSHA Compliant First Aid Kits? If you're starting up a business, you have probably heard and know a little about OSHA, and maybe even the ANSI standard, but in case you have more questions, we'll be covering some of the basics today on OSHA compliant first aid kids and keeping your workspace safe and ready for emergencies. 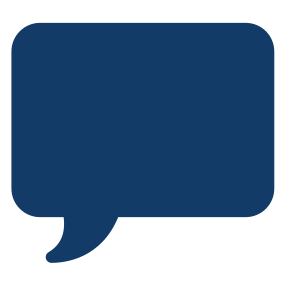 As established in the Occupational Safety and Health Act of 1970, the Occupational Safety and Health Administration (OSHA) sets, regulates, and enforces certain standards to ensure that we can work in safe and healthy environments on the job. They also provide training, health education, and assistance when needed. It’s incredibly important to understand the dangers of the water, whether you're a boating adept or it's your first time on the seas. In the news, we hear about boating accidents all the time; in one glance, anyone can be swept away by pounding waves, wind gales or even just a sharp turn. 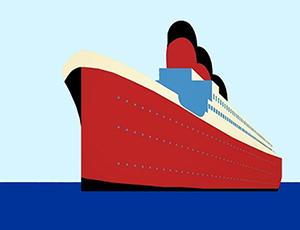 Although we can't prevent nature from taking its course, serious injuries and casualties can be avoided by taking proper precautions when navigating the sea, a lake, or the ocean tides. So whatever the purpose for your marine adventure, be sure to follow these marine and boating safety tips. The United States is ranked as the 27th most obese country in the world; meaning over 65% of the population is overweight or obese. Being obese does not only reflect externally but internally as well. High blood pressure, Diabetes, and heart disease are just a few complications that can occur due to obesity alone. The best way to fight obesity is to get active and participate in physical activities. By doing so you will not only fight obesity but also build strong muscles and bones and release endorphins, which help reduce the feelings of depression and improve your ability to focus. If you were in the Los Angeles area last week, chances are you had a shaky week – literally! Due to seismic activity at the Salton Sea, Los Angeles was put on high alert and even when nothing comes of it, citizens end up constantly checking their emergency broadcast information. Others took more drastic measures and bolted down bookshelves and other furniture in preparation for a big earthquake.